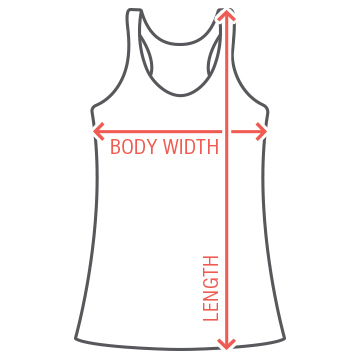 Your big day is on the way! 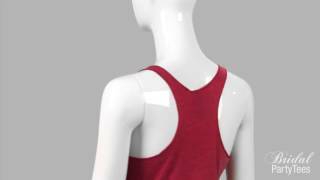 Get some workout gear to show off your stuff while you prepare for your wedding. 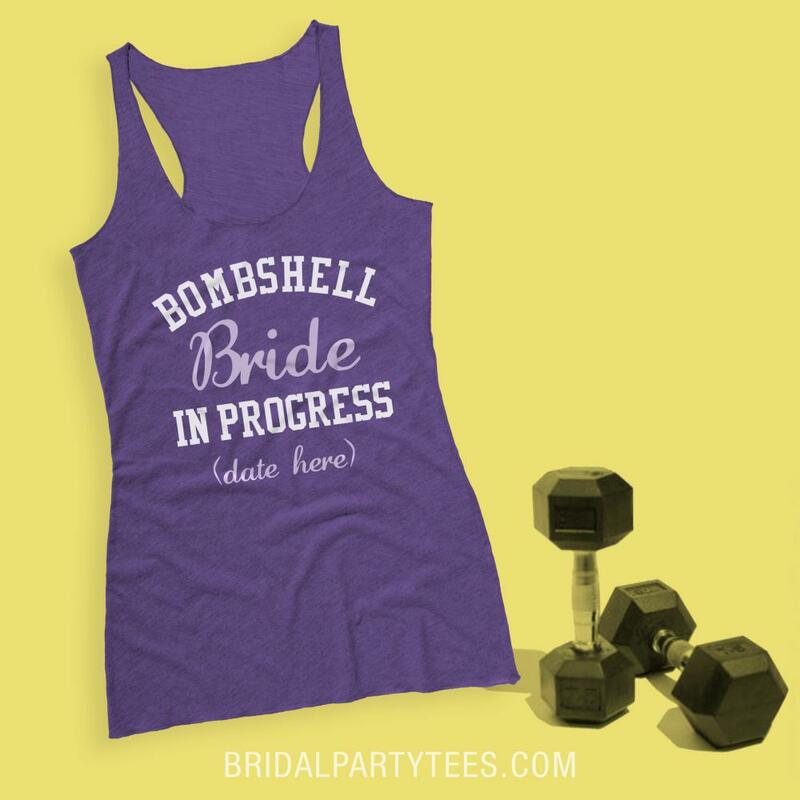 You're a bombshell bride in progress and it's time to get in shape and workout for your wedding! 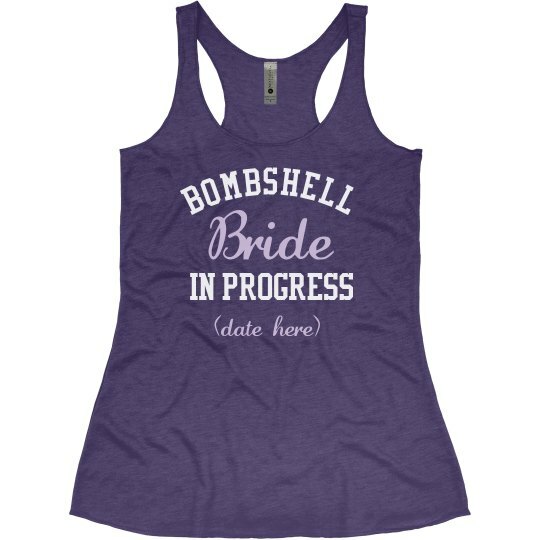 Customize this tank top and add your wedding date!